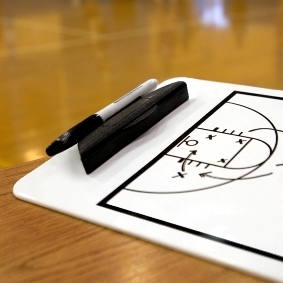 Take a look at these [tag]basketball drills[/tag] from Dana and from Ed. 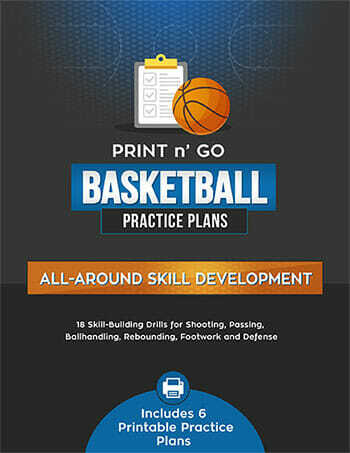 Two great examples of [tag]basketball shooting programs[/tag] that can work with all age groups. One [tag]basketball shooting drill[/tag] that I have done with several of my girls is to have the player lay flat on the floor. 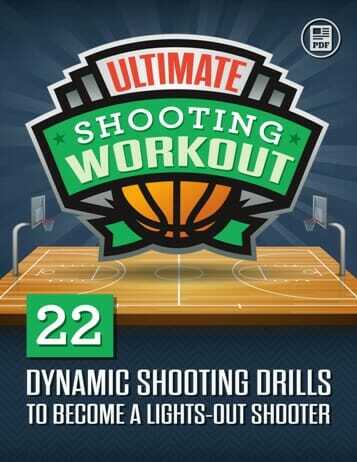 With their shooting hand, they push the ball just like they are shooting, but don’t actually shoot. This gives them practice with the form of their wrist, helps with their shooting strength, and the form and aim of their shot. The player will do several repetitions each time. 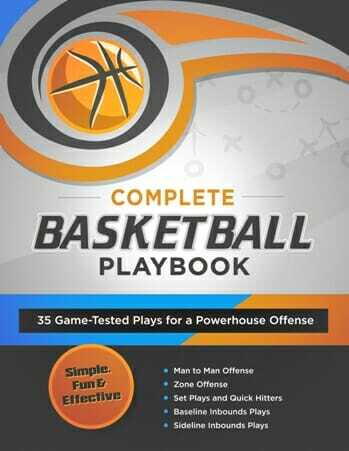 This is something they can work on at home as well as the court! We wear garden gloves for shooting and ballhandling with the fingertips cut out–for 15 minutes then take them off and wow–its like they never handled the ball better -no palms at all-do it every day in [tag]basketball[/tag] practice!